The Adidas Hex dumbbell weighs 20kg (44lbs) and is perfect for muscle toning and frequent strength building workouts. It is equipped with a machine knurled grip and constructed of iron for extra durability. 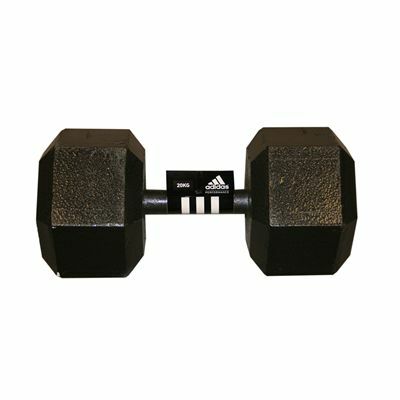 The dumbbell has an ‘old school’, anti-roll design for greater workout versatility and added safety and is sold individually. In addition, the handle and disc are welded providing a solid one-piece design. 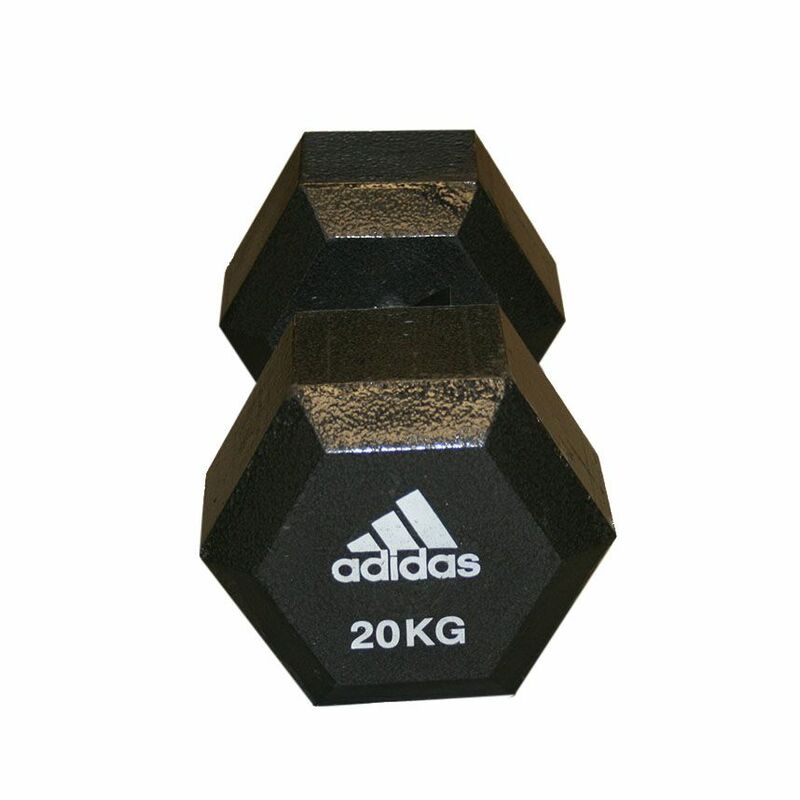 for submitting product review about Adidas 20kg Hex Dumbbell.